The Age Of Experience Is Here, But What Is Experiential Marketing? To run a successful business, you need more than just one-off purchases. No great company lasts long on impulse buys alone. The biggest brands out there, from Virgin to McDonald’s and Harley Davidson, achieve their goals by delivering one thing consistently: a great experience. With different types of experiential marketing, you can enthuse, engage and educate your customers. Unlike standard content marketing campaigns which are designed to drive engagement online, experiential marketing is all about real, tangible experiences. After all, which company are you more likely to fall in love with – the one that writes about their product, or the one that lets you test that item out for yourself? In a world driven by experience, the best experiential marketing campaigns give your audience a reason to remember you. These strategies don’t just sell your products or services; they change the way people identify your brand as a whole – giving depth to your image and identity. Around 74% of customers say they have a better opinion of a brand after an event. Today, we’re going to give you a complete insight into the world of engagement marketing, with tips from your very own experiential marketing agency. Get ready for an experience you won’t forget. Let’s start by discussing what experiential marketing actually is. Getting a one-size-fits-all experiential marketing definition on the web is tough. Like many new advertising campaigns intended to entice the modern world, there are misconceptions abound – particularly when it comes to separating experiential marketing from ‘guerrilla’ marketing. Otherwise referred to as ‘engagement marketing’, or ‘live marketing’, experiential marketing is anything that pushes your customers to actively participate in something with your brand. It could be an in-person conference, a pop-up shop with free samples, or a live competition. However, the best experiential marketing events aren’t simply ‘publicity stunts’. A publicity stunt or guerrilla marketing campaign is a one-off idea specifically designed to attract attention, like when IHOP changed their name temporarily to IHOB. With guerrilla marketing, the primary goal is brand awareness, not engagement. Experiential marketing campaigns aren’t just random events intended to “shake things up” either. They’re an extension of your company, and a way to help people ‘experience’ your brand first hand. Like any marketing strategy, they require careful planning to deliver the best results. When used correctly, experiential marketing can have a fantastic impact. After all, not only are participants in your campaigns more likely to become customers, but the memories they make with your business make them more inclined to act as brand ambassadors too. 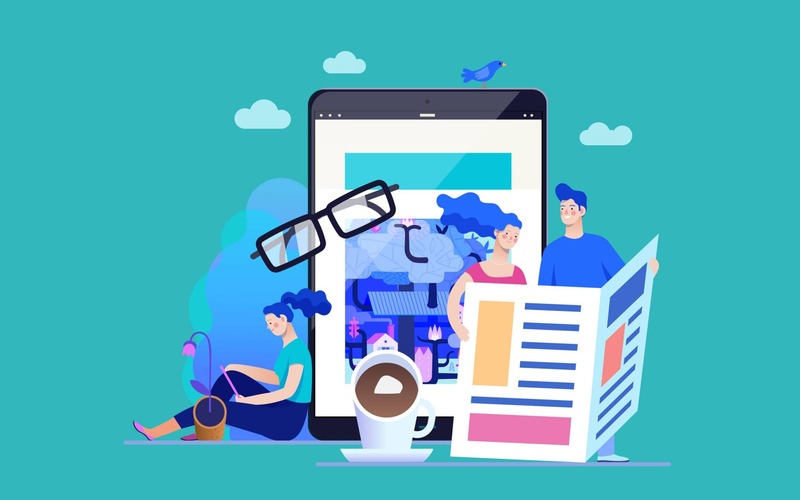 Make your campaigns shareable enough, and you’ll generate plenty of great word-of-mouth marketing, ideal for driving attention from loyal new customers. Creativity: As a kind of event, your experiential marketing needs to be exciting, unique and interesting. Think outside of the box and look for ways to demonstrate your personality through the experiences you create. Participation: As mentioned above, experiential marketing isn’t just about awareness – it’s about action. Make sure that there’s a way for your audience to get involved with your brand. You can offer free samples, run competitions, or simply invite people to come along to an in-person event. Live interaction: Most experiential marketing campaigns require some kind of live element. If you’re hosting an event, that might mean having a live demo of your product. If you’re running an online competition, you might interact with customers in real-time through social media to keep them posted on the contest. Did you know that 80% of marketers consider live events to be critical to their brand’s success? If you want any marketing strategy to be successful, then you need to remember it’s not just about selling products – it’s about providing value to your customers. One great way to show your clients that you care about their needs is to host classes and workshops for them to attend at their leisure. 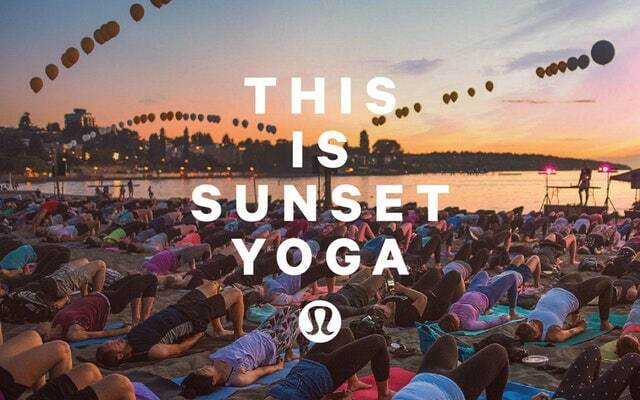 For instance, Lululemon is a fantastic example of a company who knows how to keep people engaged with classes. You can find a list of all the upcoming events on Lululemon’s website, and they advertise them on social media too – ensuring that they get as much audience participation as possible. Who doesn’t love a freebie? One of the easiest ways to get involved with experiential marketing events is to simply offer customers a chance to try your product or service for themselves. You can raise awareness of an upcoming taster day or sample session with email marketing and social media or send out exclusive coupons for people to use to claim their freebies. If you can get people to actually come to your store to test out your product, then that’s a great way to interact with your audience and gather useful information about them. However, you can always offer tasters and samples digitally too if you don’t have a physical brick-and-mortar location. 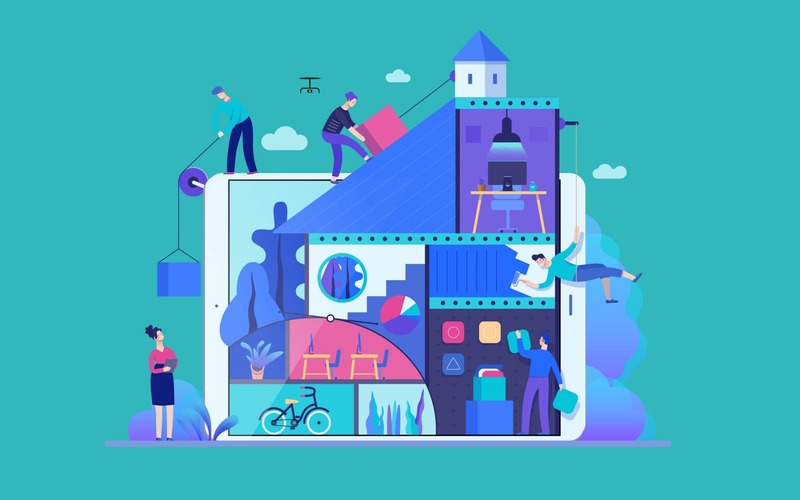 If you want to connect with your audience through experiential marketing campaigns, but you don’t have much of a budget to work with, then you could always try video instead. Live video options like Facebook Live are a great way to take your experiential marketing strategies to the digital sphere and reduce the amount of investment you need to put into your events. A great way to keep people engaged and participating in a video event is to run a Q&A session. For instance, Sephora hosts regular beauty Q&A sessions with experts from their industry. This is a great way for Sephora to show their authority in their space and connect with customers too. In a digital world, where customers are constantly plagued with content and advertising campaigns online, moving ‘offline’ can be a great way to generate attention. Modern generations are always looking for opportunities to invest in new experiences, and an in-person event can be just the thing to generate attention for your company. Look for ways to partner up with local community groups and charities to bring your event to life and show off your socially responsible side. 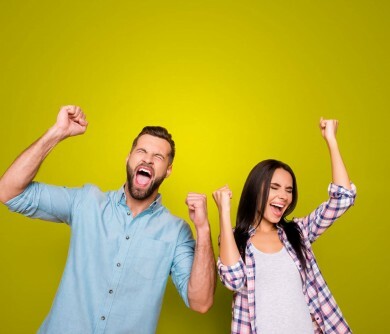 At the same time, when hosting your event, remember to find as many ways to get people involved as possible, with giveaways, speeches, competitions, and even brand games. A great way to invest in experiential marketing and encourage people to get to know your business at the same time? Site tours. Customers love an opportunity to see behind the scenes of their favourite brands, that’s one of the reasons why live video streaming is so popular. With a site tour, you can welcome people into your company, and show them what makes you tick, in exchange for a free guest blog or vlog to help you advertise your business. A site tour is a fantastic way to create user-generated content for your brand, which boosts your credibility and helps future customers to trust you. Brands like Budweiser have been offering tours for years at their breweries to find new brand champions. At this point, you might be wondering what makes experiential marketing campaigns so appealing. 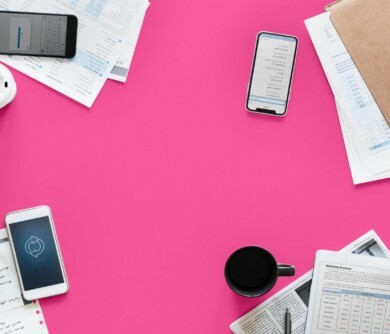 After all, content marketing, social media advertising, and countless other strategies can have a measurable impact on the growth of your brand too. The simple answer is that there are few more effective ways of building stronger relationships with your customers than allowing them to experience your brand. The more a customer actively interacts with a brand, the deeper their loyalty for that company becomes. 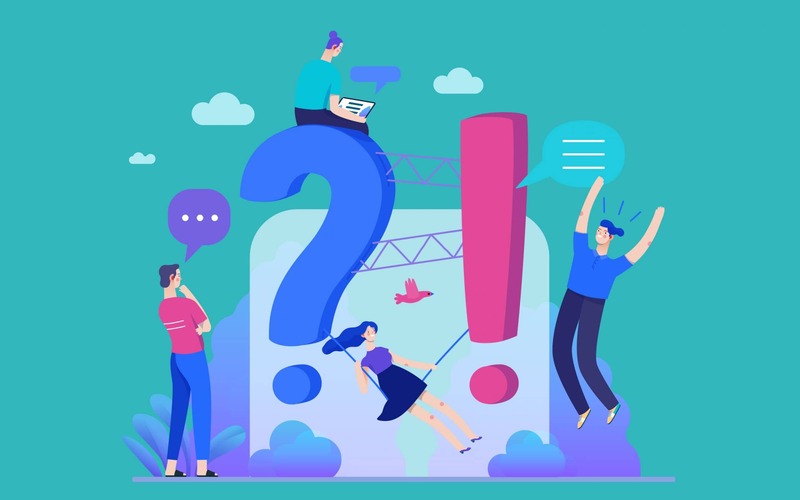 At the same time, experiential marketing pushes businesses to stay connected with their customers, so you’re less likely to lose your understanding of your target audience. Here are just some of the reasons why experiential marketing ideas are so valuable. As mentioned above, experiential marketing is a great way to cultivate user-generated content for your brand. We all know how valuable content is for marketing these days but finding the inspiration to constantly create that content can be harder than it seems. When you start your experiential marketing strategy, you can write blogs about the event, share videos, and even conduct interviews with attendees. At the same time, you’ll have all the UGC (user-generated content) created by happy customers who tweet, re-share, and vlog your event for you. This is a great way to give credibility to your brand and convince new customers that you’re worth their time. Many experts agree that experience is the only true differentiator for the modern age. In a world where loyalty is difficult to come by, customers will happily switch from one brand to the next with little consideration of price or product features. The only way to ensure that your clients stick with you for as long as possible is to engage in authentic interactions with them. Experiential campaigns give your customers a chance to get to know you, see what you stand for, and even test out your products before they buy them. With the right experiential marketing ideas, you can develop an affinity with your audience that leads to bigger, better sales. People love sharing their experiences. Just think about the last time you went out to a great gig or attended a fun festival. There’s a good chance that you snapped pictures to share on your Instagram feed, or took videos to show on Facebook and YouTube. We like showing the people we care about the things that we do on a day-to-day basis. The inherent appreciation that human beings have for experiences means that experiential marketing campaigns are more likely to ‘go viral’ and generate buzz. To get the best results from your campaign, you’ll need to make sure that you choose an innovative strategy that engages your audience. However, if you get your campaign right, you could be reaping the rewards of your event buzz for months to come. Speaking of getting attention with your experiential marketing ideas, these campaigns are also a great way to attract earned media too. With experiential marketing strategies, you’re more likely to convince local newspapers and publications to come and speak to your business. This means more press releases, and more appearances in magazines, forums, and websites that generate additional leads for your company. You might even find that your experiential marketing campaigns attract the attention of influencers who want to help you grow your brand on social media. 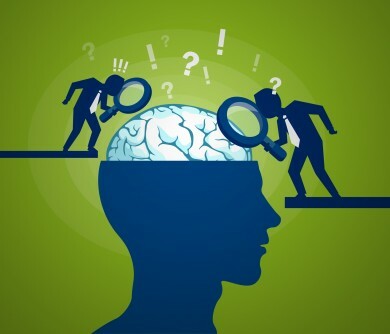 Although the idea that customers have an 8-second attention span might be a myth, many experiential marketing companies still know how difficult it is to capture and retain your client’s focus. 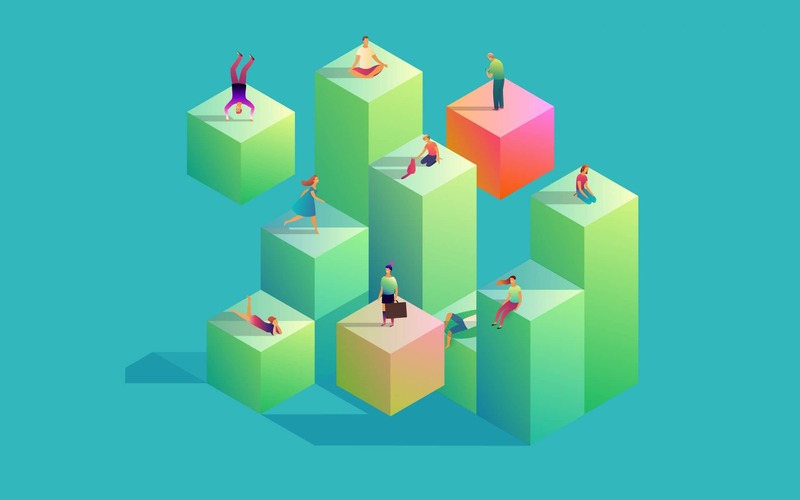 In a world where consumer interactions are harder to secure than ever before, it’s not hard to see why experiential marketing has become so popular. Experience-based marketing isn’t just an option for cutting-edge, disruptive brands anymore – it’s a successful part of reaching out to your target market. Whether your interactive experiences take place online or offline, the following tips will help you to get the most out of your experiential marketing events. You don’t have to be a psychology expert to know that anticipation is a powerful emotion for marketers. The more you can get people excited about your upcoming experiences with teasers, videos, and even blog posts, the more likely you are to see a great result from your campaign. Use your social media profiles and create a branded hashtag for your upcoming event. Think about how you can reach out to different segments of your audience in unique ways through email marketing. You can even think about partnering up with influencers to drive more attention to your event. 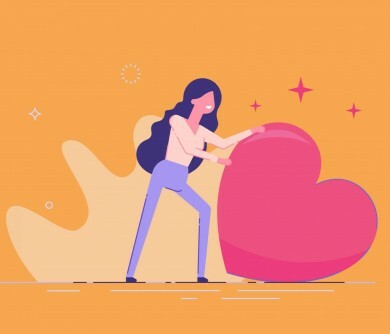 Before you launch your experiential marketing ideas just for the sake of it, ask yourself whether you’re going to have an emotional impact on your customers. Getting in touch with your audience’s feelings is the key to making yourself as memorable as possible. Ask yourself what you want your customers to feel when they participate in your event and ask your experiential marketing agencies to help you convey those emotions. For instance, Lean Cuisine created a #WeighThis campaign and asked people walking around in Grand Central Station what units they’d like to be weighed, rather than standard kilograms or stone. For instance, one woman said she’d prefer to be weighed by the amount of love she gives to her children. The result of the campaign was a better reputation for Lean Cuisine and stronger self-esteem for their customers. One of the factors making experiential marketing so compelling these days is the rise of new technology. In the past, you could only engage with people by talking to them in person. Now we have live social media video streams, email marketing, and even applications that encourage people to get involved with your brand through their phones. 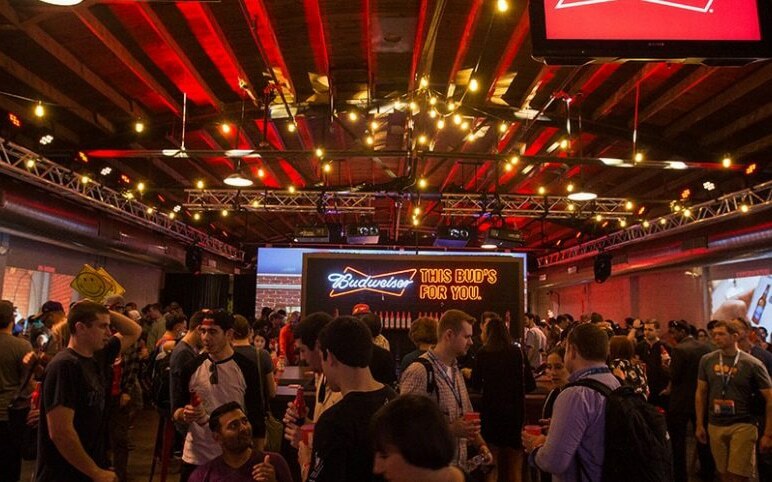 The Anheuser-Busch brand took advantage of the rise of new technology with virtual tours of the Budweiser brewery launched at SXSW. Participants received a full tour of the St Louis brewery without ever leaving the convention hall. If you look at some of the best experiential marketing examples in the world, you’ll learn that a ‘cool’ event isn’t enough. If you want to connect with your target audience and drive them into action, then you need to give them value. 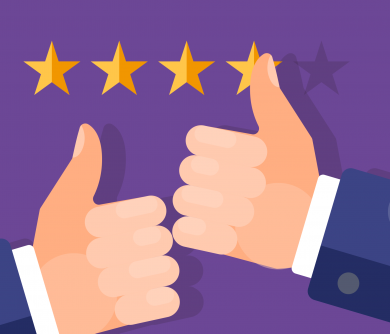 Whether it’s entertainment, education, or even free food, make sure that your customers walk away feeling happier thanks to their experience with your brand. 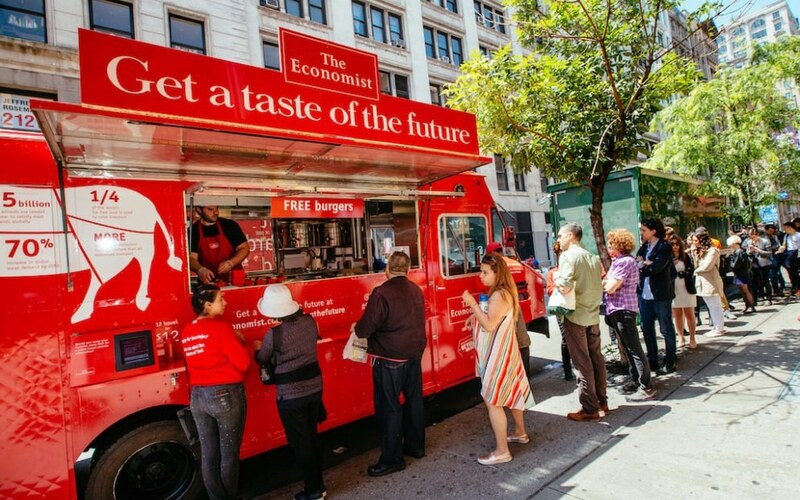 The Economist offers a great example of how you can connect with your customers through valuable experiences. In 2017, their food truck explored Washington DC, dishing out samples of plant-based burgers that taste just like real meat. The campaign drove attention for the magazine’s recent articles and helped them to boost their reputation too. If you want to create a truly memorable experiential marketing campaign, then you might need a little investment from outside your business. Teaming up with other organisations related to yours can be a great way to boost the impact of your experiential marketing events. Not only does a partnership with another brand offer additional resources and access to new customers, but it can also help to enhance your brand image too. 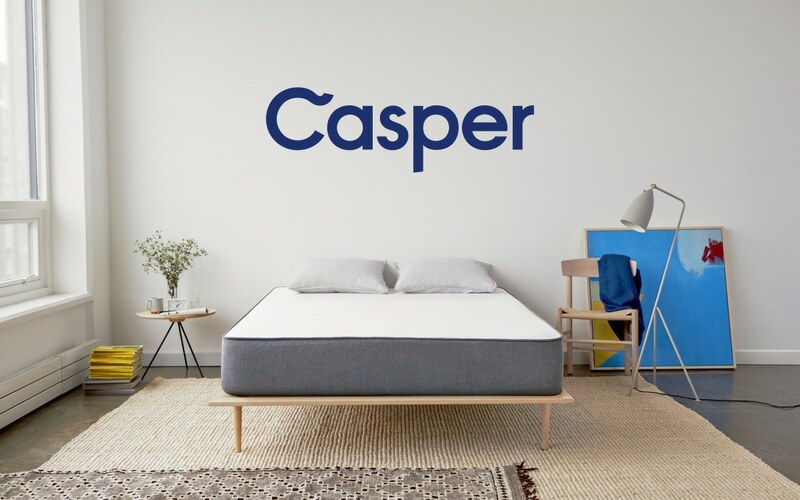 During the SXSW event for 2017, mattress brand Casper teamed up with an innovative hotel-booking application called One: Night. During the event, people were given an hour to book a hotel for only $99. When they arrived at their hotel, they were given fresh PJs, pillows, Casper mattresses, and slippers. The event was a massive hit and even came with free milk and cookies to help customers relax. Finally, just like any other kind of marketing in the modern world, it’s important to promote your events as much as possible. Just because your in-person event might be limited to people who can actually visit your store, or come to your conference, doesn’t mean that you can’t spread the potential of your campaign as far and wide as possible. 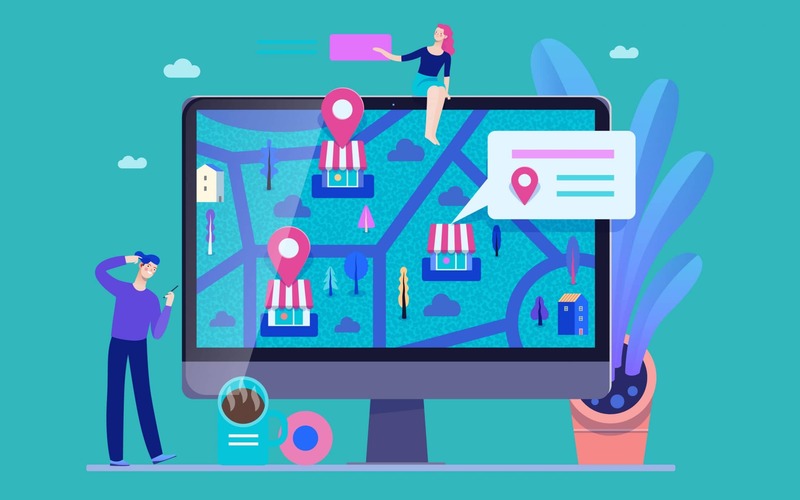 By connecting your campaign with your social media strategy, you can make your local marketing stunt a world-wide phenomenon. Remember to pack your event full of social media sharing opportunities. Use branded hashtags to get people involved online and ask your customers to take part in competitions by getting active on social media. With a little creativity and an experiential marketing agency, London businesses could amplify their experiential marketing events until they’re attracting the attention of companies all over the world. 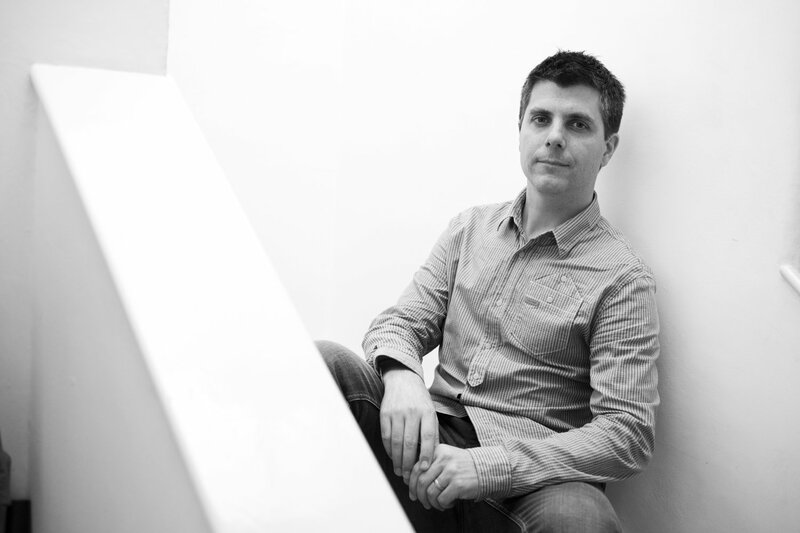 Time to work with an experiential marketing company? 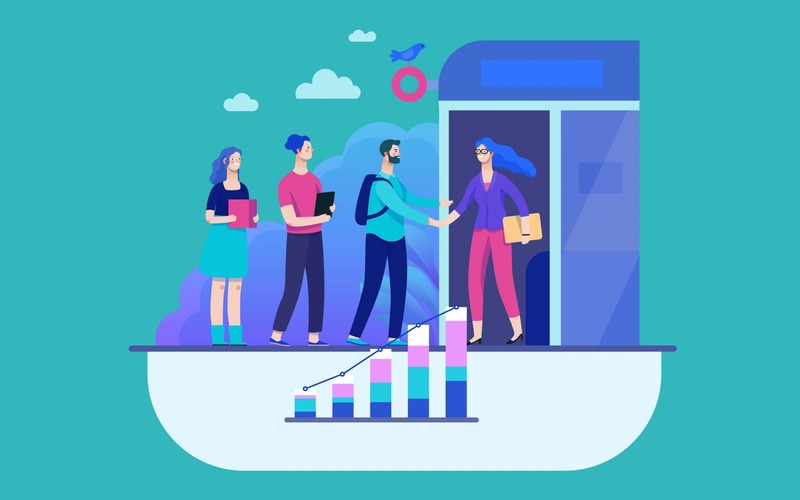 In an era when your customers have more options available to them than ever before, you need to make a real connection if you want any chance of earning a return customer. Simply throwing messaging at an audience and hoping that something sticks isn’t enough anymore. 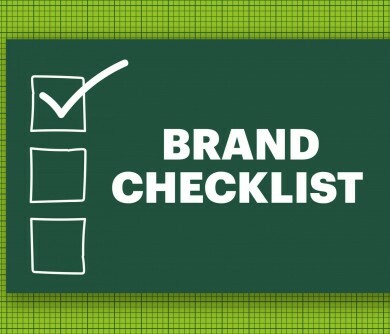 If you want your brand to make an impact, then you need to put experience first. Experiential marketing is just one of the many ways that modern brands can differentiate themselves from other competitors in their field. Whether you stick with something as simple as an online Q&A session, or you explore the latest technology with a VR-infused in-person event, the more experiences you can generate for your customers, the more memorable your business becomes. In the years ahead, experiential marketing events will continue to rise in popularity as younger generations prize experience above physical possessions. In fact, 72% of millennials already say that they’d prefer to spend their cash on experiences. No matter what kind of business you run, or what your goals for marketing might be, make sure you give your customers an experience that they’re never going to forget. With recent studies showing that, with millennial customers in particular, people are increasingly valuing experiences over just products, in general, this article couldn’t be more apt. People want to do something they can tell their friends/brag on Instagram about. Experiences are wonderful for creating brand affinity as overtime someone remembers how much they enjoyed a particular event they will always (even just subconsciously) be associating your brand along with it. An absolutely cracking example of experiential marketing was Red Bull’s Stratos jump back in 2012 where they set the record for the world’s highest free fall of 128,000 feet. All of this was live streamed so allowed people to easily follow the ascent as it was happening. What people should take away from this is don’t underestimate the power of suspense when hosting an event your audience can own a piece of themselves. To truly succeed with an experiential marketing campaign you have to make sure that you’re targeting the right audience with your message. It would be no good to set up an alcohol-selling event at a kids event, even though some of the adults might be really grateful for it! Experiential marketing when it goes right and goes viral can provide a massive platform for a business to project itself beyond its usual audience. Hi guys! Brilliant post you mentioned here. Although it’s quite lengthy but contains really meaningful information on experiential marketing types. Everything I am looking for is here. Keep sharing.